Oh my goodness I had such a blast with Bradford & Lauren for their engagement session!! 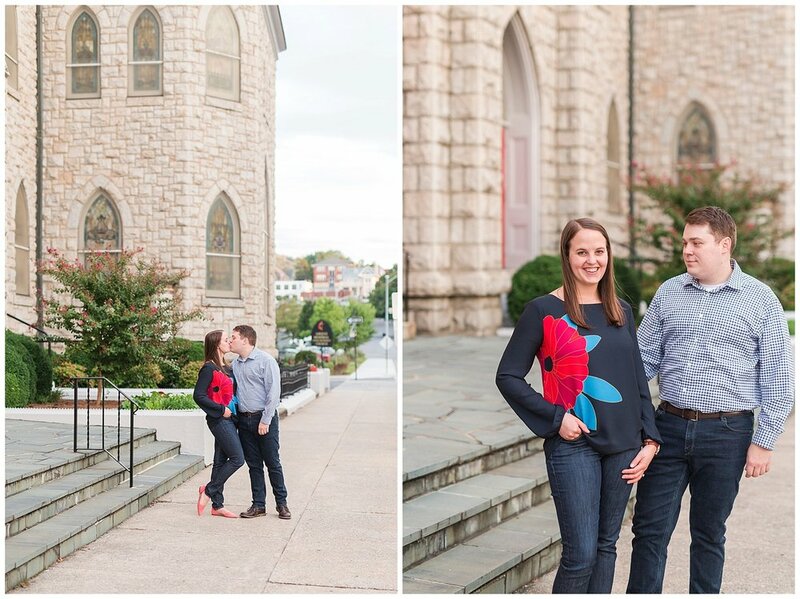 We met in downtown Roanoke, where the two of them have recently moved and explored all of the gorgeous brick buildings and storefronts down there! These two are getting married at The Trivium Estate at the end of this month and I cannot wait! Their wedding is going to be SO gorgeous! !